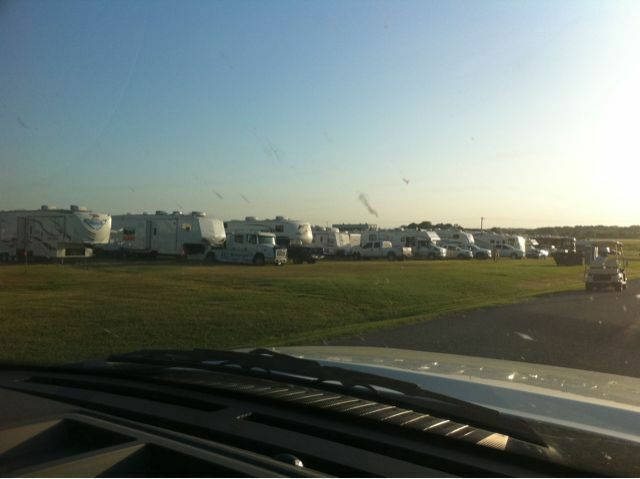 People are lining up early for Ponca City’s Grand National Championship! Its still a week out and there packing in! It brings back memories of when I won my first title here! Seemed like yesterday! Soon I’ll be racing the plus 30 class there, with my kids!